I have a habit to eat candy while driving; it made me stay awake even when stuck in bad traffic. 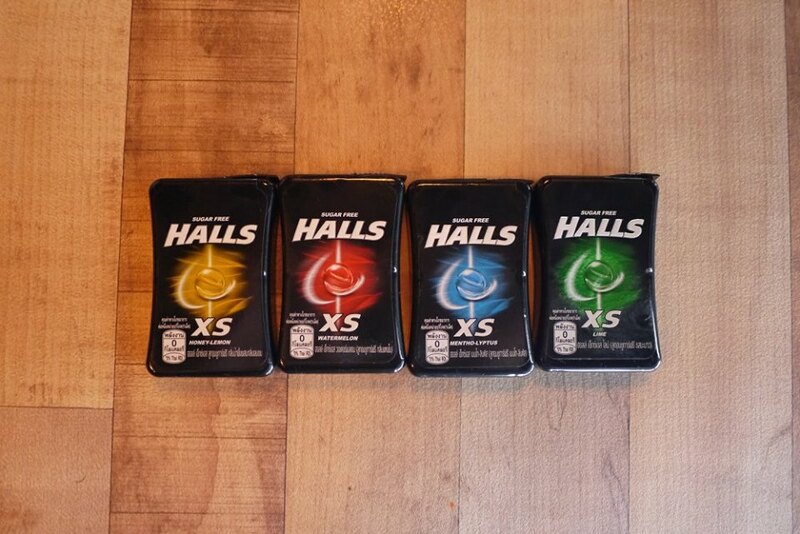 I have discovered Halls XS Sugar Free Candy not long ago. 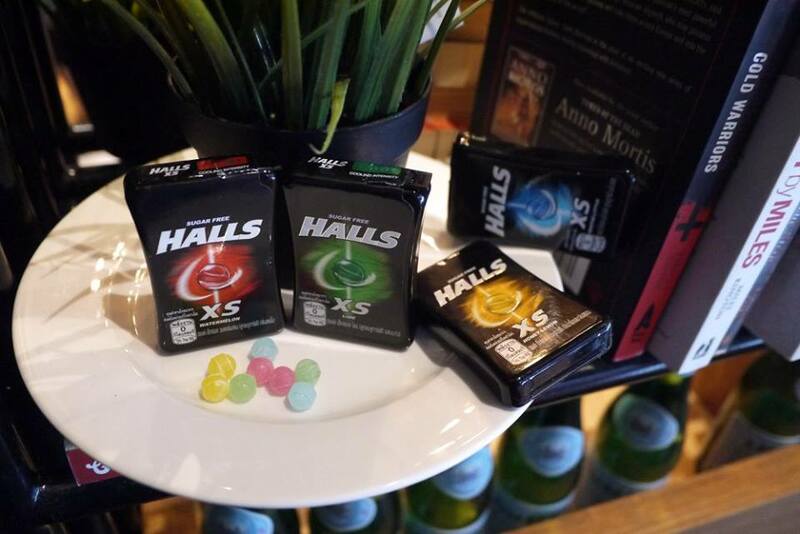 They have launched a new flavor in this April, the Halls XS Honey Lemon Sugar Free Candy. Halls XS Sugar Free Candy is unique is hard-boiled candy shape, give us intense cooling sensation. The packaging is sleek and pocket-friendly made it easy to carry around. On top of Halls XS Mentho-Lyptus, Halls XS Watermelon, and Halls XS Lime; Halls XS Honey Lemon Sugar Free Candy gives me instant freshness with sweet Honey Lemon taste which I like. If you haven’t try this mini in size, mighty in freshness candy, you are encouraged to get the Halls XS candy range from supermarket and mini market near you. I always like hall's candies. Now they change packaging and have new flavors. Seems interesting. good to know of this. long time no eat this shall go buy one soon.